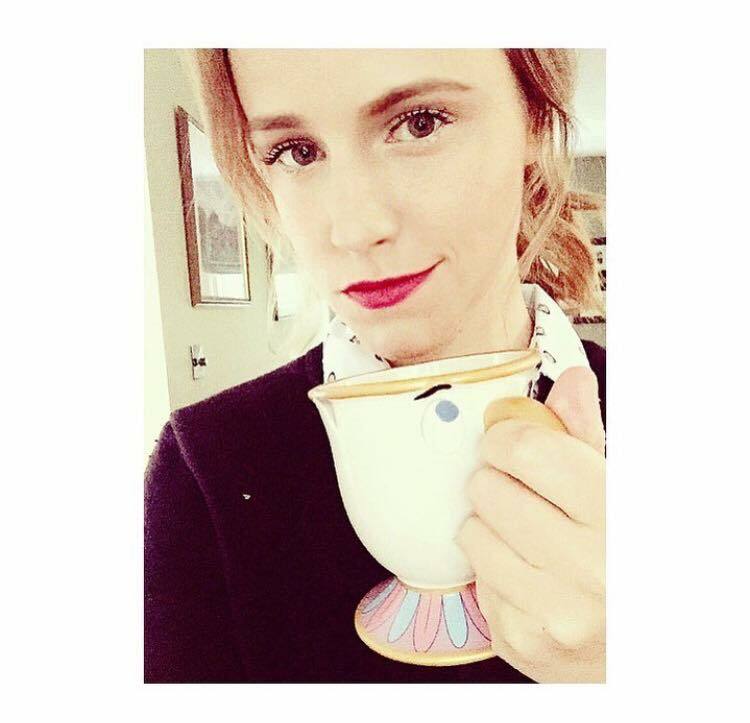 When in fact, this isn’t Emma Watson at all. 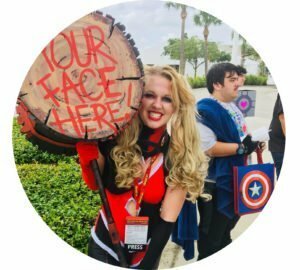 Megan Flockhart is a style blogger and new cosplayer who just happens to look exactly like Watson! Followers on Megan’s Instagram routinely remind her of her likeness to Watson. It’s unbelievable how much her facial features look like the famous Harry Potter actress, from the smirk to the smoky, dark eyes. They Are Both Feminists On The Path To Activate Female Rights. 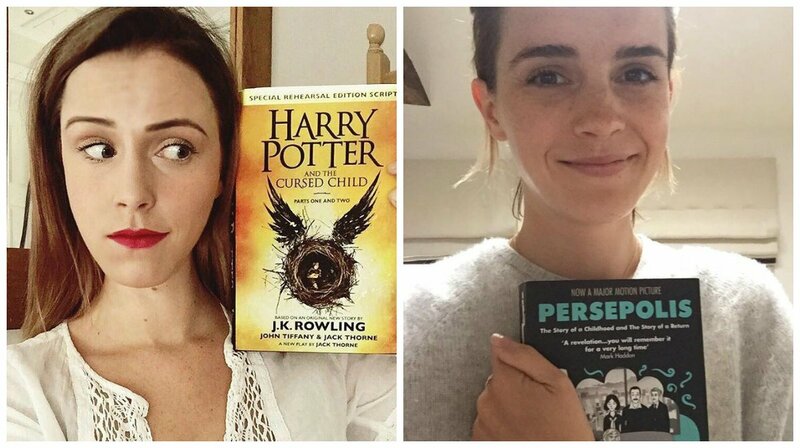 Emma Watson And Megan Both Enjoy A Good Read. Their Sense Of Style Is On Point. 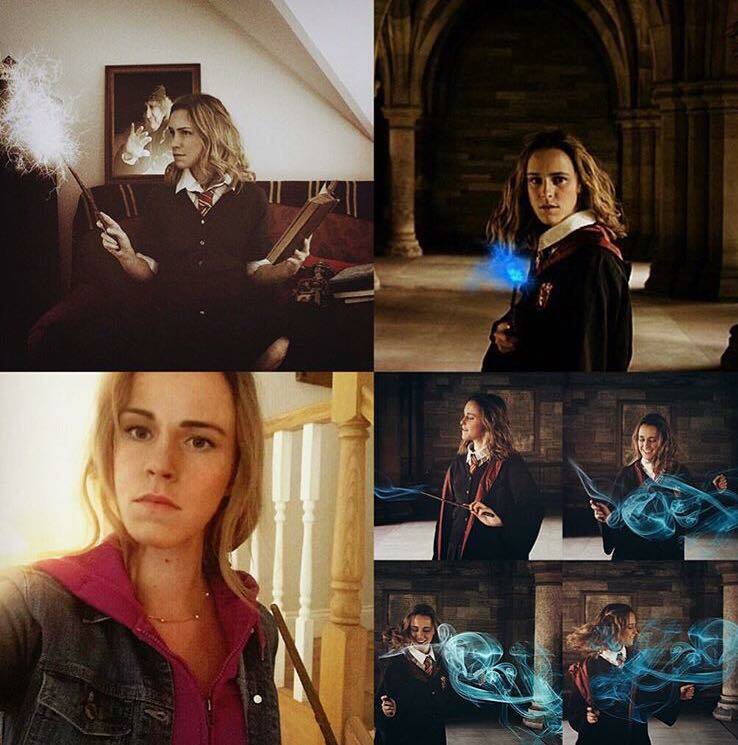 And They Both Fit Hermione Granger’s Character Perfectly. 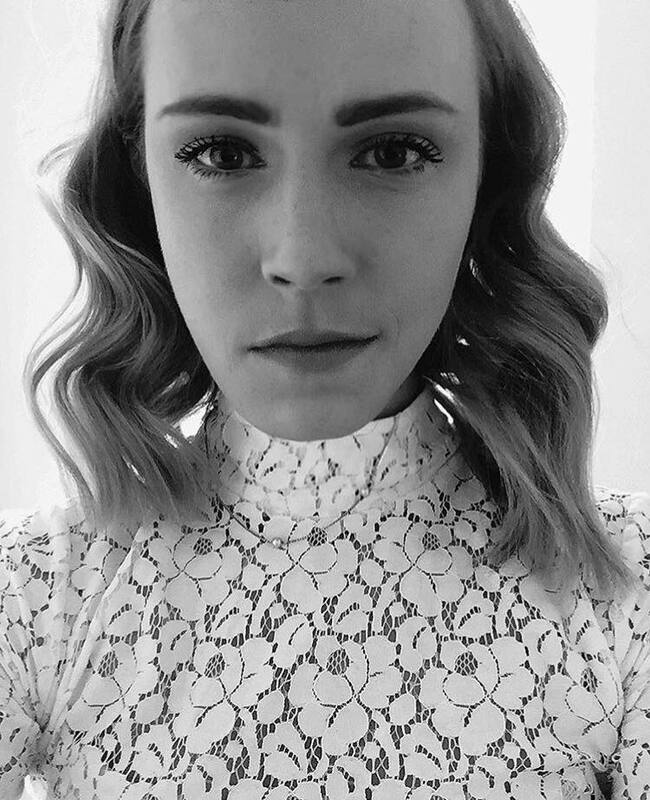 On her blog, Scottish Tea, Megan posts about her unique fashion style, which is typically derived from females that inspire her. 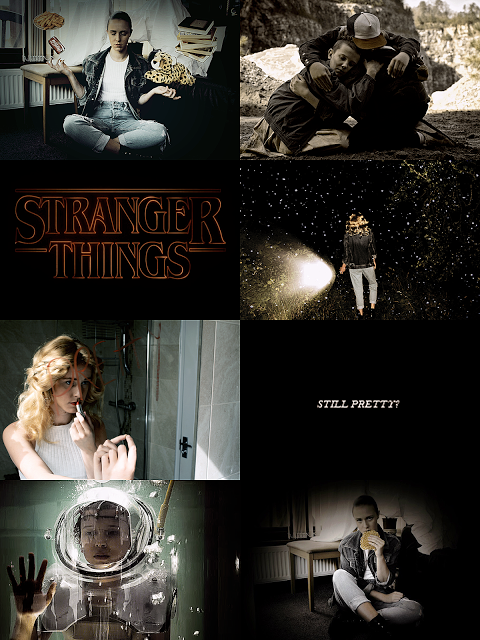 She’s fashioned herself in the style of Professor McGonagall, Alice in Wonderland, Marie from The Aristocats, Eleven from Stranger Things, and Chanel from Scream Queens. And how perfect is this picture of Megan with a Chip cup from Beauty and the Beast??? 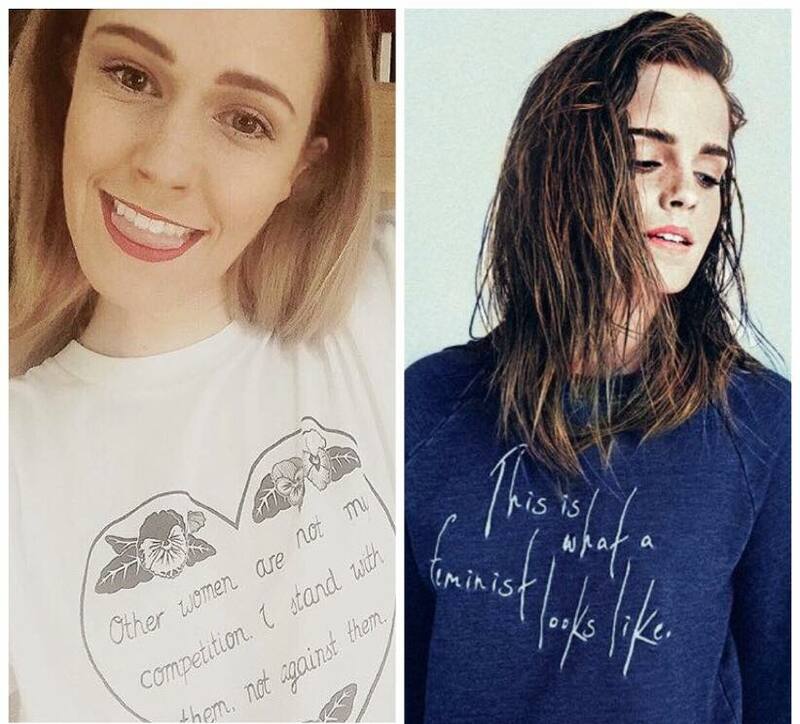 You can get confused by Megan’s uncanny resemblance to Emma Watson by following her on Instagram here. 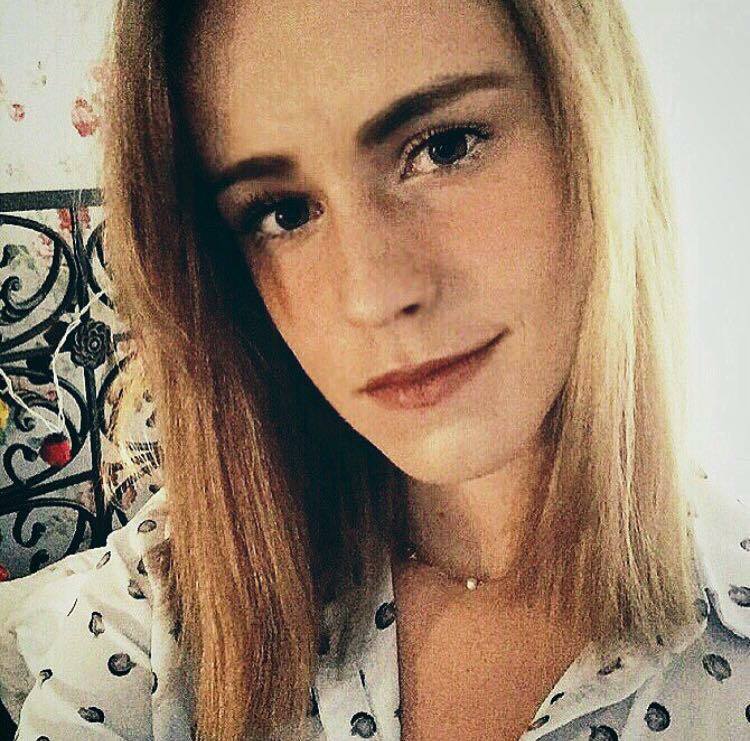 Do you think Megan looks like Emma Watson? Tell us in the comments below! can write hi quality articles for you. Let me know.